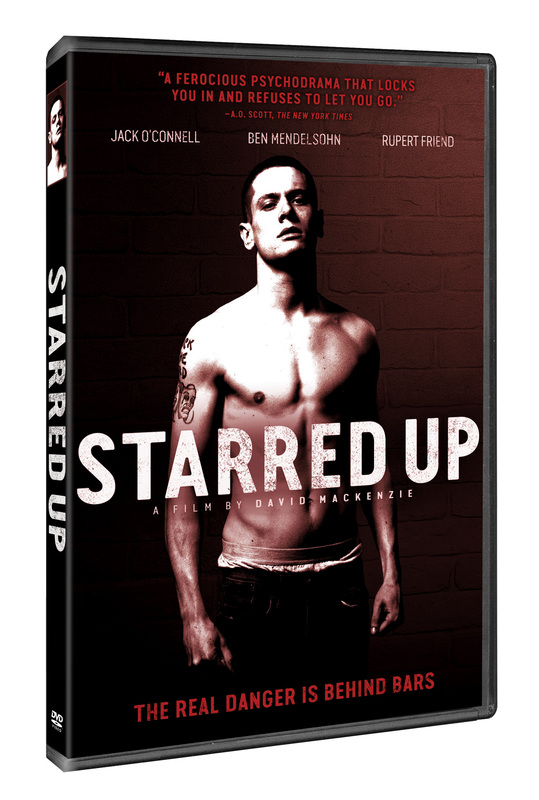 Nineteen-year-old Eric (Jack O’Connell, Unbroken), arrogant and ultra-violent, is prematurely transferred to the same adult prison facility as his estranged father (Ben Mendelsohn, The Dark Knight Rises). As his explosive temper quickly finds him enemies in both prison authorities and fellow inmates — and his already volatile relationship with his father is pushed past the breaking point — Eric is approached by a volunteer psychotherapist (Rupert Friend, Homeland), who runs an anger management group for prisoners. Torn between gang politics, prison corruption and a glimmer of something better, Eric finds himself in a fight for his own life, unsure if his own father is there to protect him or join in punishing him. 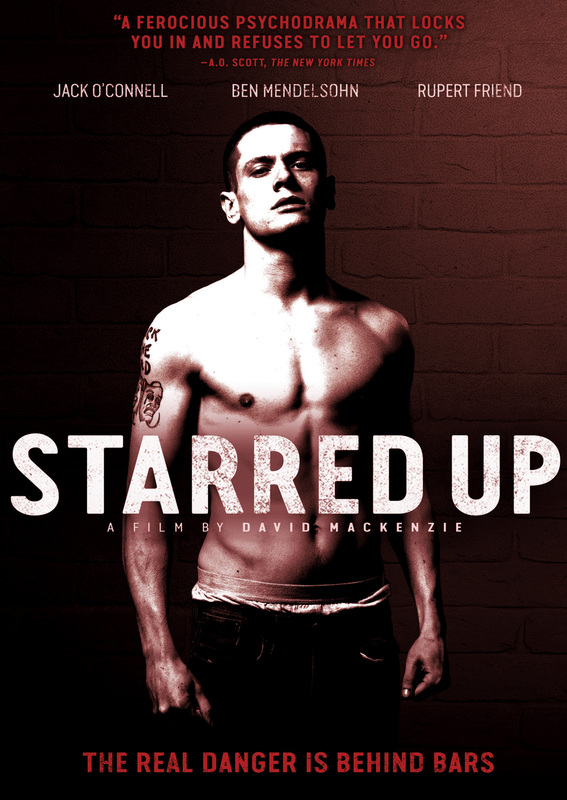 Written by prison system therapist Jonathan Asser, STARRED UP is a merciless, uncompromising portrayal of a dehumanizing life behind bars, and the most accomplished film of David Mackenzie’s career; as father and son, Mendelsohn and O’Connell give extraordinary performances, charting a path that resembles Greek tragedy.